Invite Lime Culture to provide you with a quote and enjoy all the benefits of posting a job on MyBuilder. 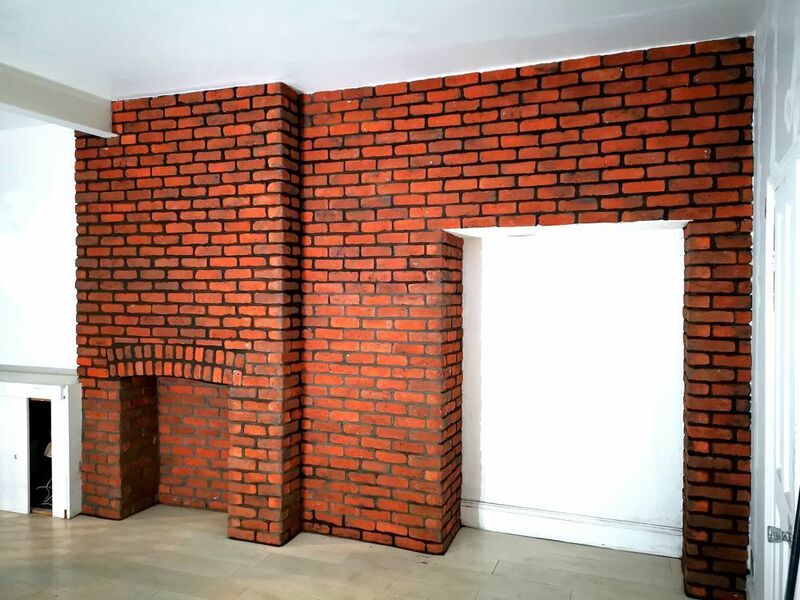 We are a company that specialises in Lime Pointing and Brick Restoration for period property. With more than 30 years of experience in this unique niche we have a professional team of experienced artisans. Our staff are always fully uniformed so you know who they are when they are with you. 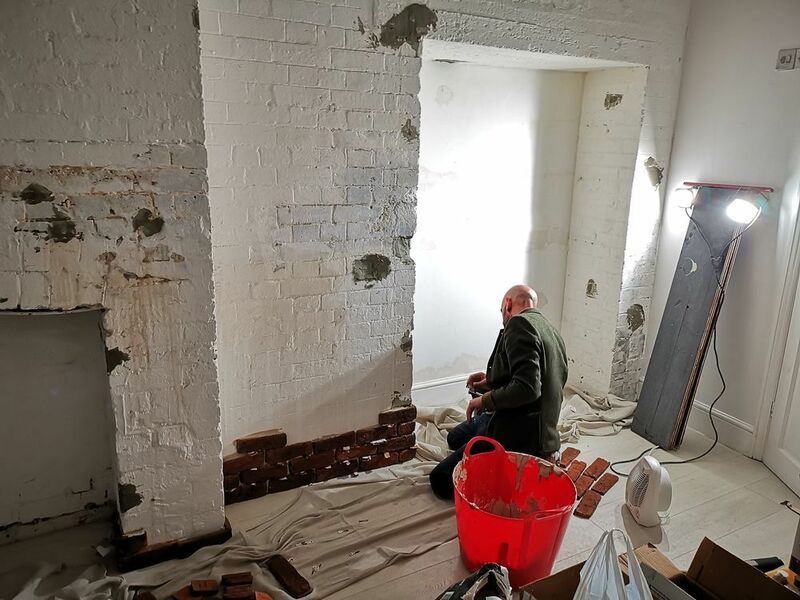 Working with Lime Mortar and only using traditional hand tools for the preparation and finishing we are one of the few companies keeping the Artisan skills alive. We NEVER use power tools or cement for pointing period property. 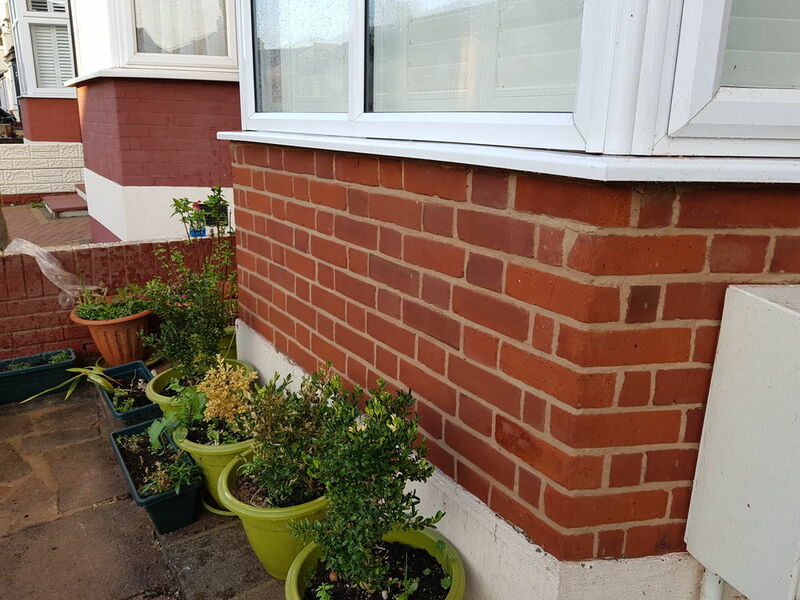 A period property is from the 1920’s and earlier which were built using Lime Mortar and for longevity and damage minimization should be repointed using the same material. Specialists in pointing for thirty years. Guild of master craftman for brick and stone masonry.